Red Bull have confirmed that the team's 2019 challenger will break cover on February 13, opting for the same day as both Mercedes and Racing Point. Red Bull's reveal will be a source of intrigue, with speculation suggesting the team's new tie-in with Honda could impact the 2019 livery. Red Bull's reveals have not always been what they have seemed, last year's car was revealed in a one-off 'CamoBull' livery that turned heads and attracted social media interaction, although it was never seen significantly on track. The team's livery has remained fairly consistent since switching to a matte effect in 2016. 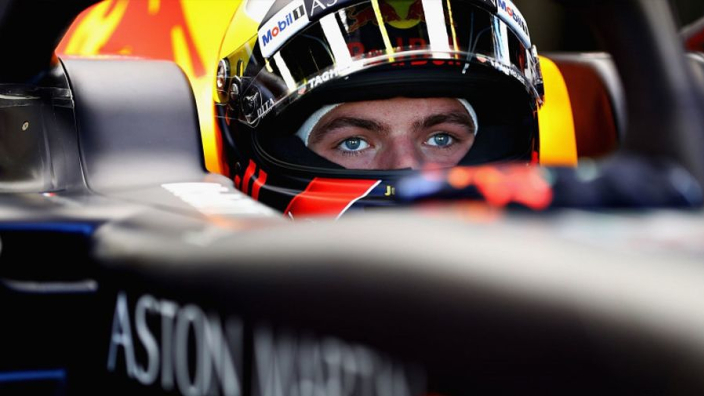 Leaked images purportedly showing Max Verstappen and Pierre Gasly's helmet designs for the coming season showed the Dutchman's lid with a splash of white and red - Honda's traditional colours, matching the Japanese flag. It has been rumoured that the Red Bull livery could follow suit, but we will have to wait a little longer, or maybe even until cars hit the asphalt for pre-season testing, to know for sure.